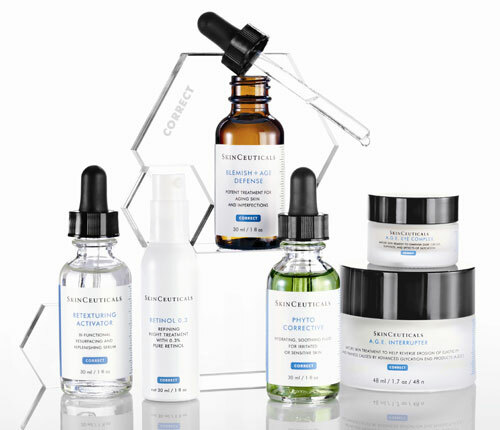 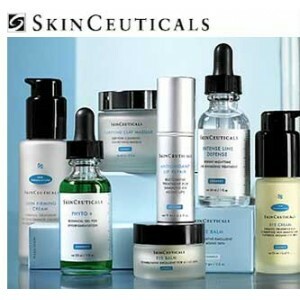 The SkinCeuticals brand is dedicated to improving skin health. 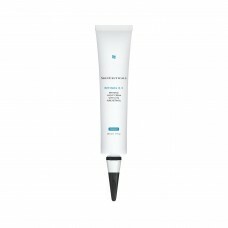 Born from decades of skin cancer research, their high potency formulas are concentrated in pure actives and proven to penetrate optimally into skin. 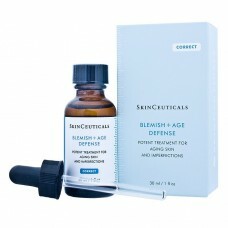 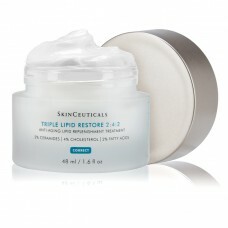 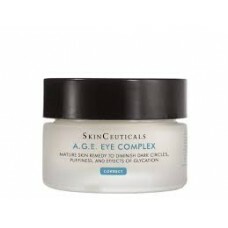 Immediately restores radiance to tired, dull eyesReinforces firmness and density.. 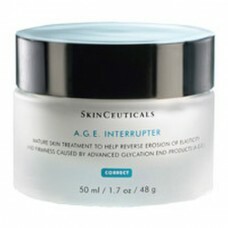 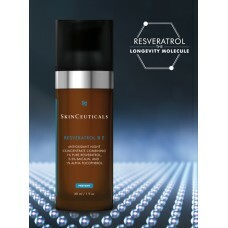 Mature Skin TreatmentRebuilds the skins support structure, increasing elasticity and thickness and c.. 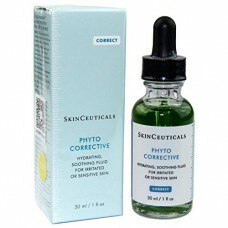 Proven to improve the appearance of stubborn pigmentationTested on ALL ethnicitiesIdeal for all skin.. 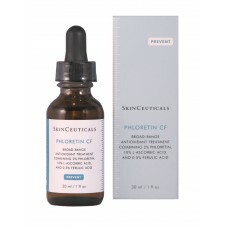 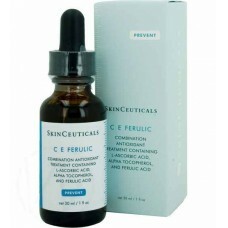 Potent exfoliating serum for adult acne and signs of ageingPrevents hyperpigmentation caused by infl..
SkinCeuticals C E Ferulic is an antioxidant serum for daytime use that reduces the appearance of fin.. 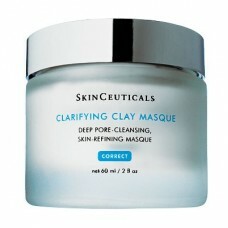 Deep pore - cleansing, Skin refining MasqueUse once or twice a week to decongest clogged pores and l..
High Performance nroad-acting antioxidant. 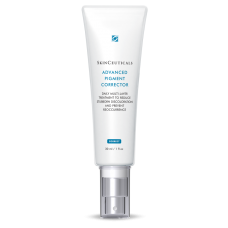 Improves the appearance of discoloration/hyperpigme..
Soothing fluid for irritated or sensitive skinReduces post treatment redness and is anti-infla.. 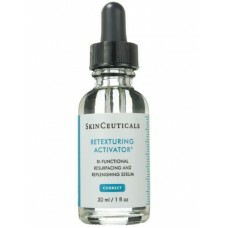 This Antioxidant enhances the skins natural antioxidant defenses, diminishes visible signs of ageing..
Bi functional resurfacing and replenishing serum which exfoliates and hydratesIdeal for all skin typ..
Resurfaces epidermis and stimulates cell rejuvenation, diminishing appearance of fine lines, wrinkle..